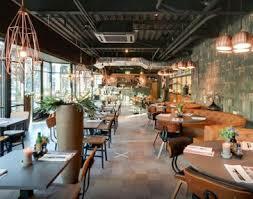 ​Che Buono is the Italian trattoria on the Zuidas where you can enjoy a delicious lunch, dinner and a drink. The open kitchen of Che Buono is a real eye catcher and gives you the opportunity to see how fresh Italian dishes are prepared. Like: piadina, antipasti, pizza, pasta, salads and fish or meat dishes. The wines and beers are from Italian origin as well the classic grappa or limoncello! Are you late at work? No problem Che Buono has all the delicious dishes to go!